Administrative offices 618 W. Wheatland Rd. Duncanville, TX 75116 For the 2019-2020 school year 9 am - 11 am on Friday, April 26, 2019. 2019-20 New PK-12 student enrollment begins February 1, 2019! 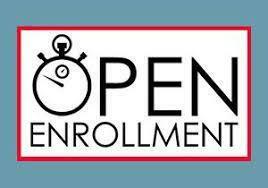 Our enrollment forms will be online and available beginning beginning Friday, February 1st and new interested parents will be able to quickly create an online account using an email address or cell phone number. Use the link in the "read more" section of this announcement or select the enrollment main tab of our website. 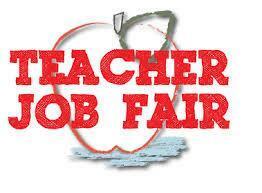 Some grades will fill fast so begin your enrollment forms as soon as possible! Select "read more" below for the link to our SchoolMint English or Spanish application! Thank you to all the business Read-a-Thon sponsors who gave $250 or more to our school! There will no school for students or staff this Friday, April 19th and Monday, April 23rd. 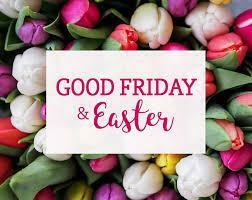 Have a safe, fun and joy-filled Easter weekend with your family and friends! School will resume no Tuesday, April 23rd. B Rating in TEA Report Card! 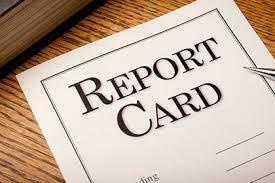 We have received the 2017-18 accountability reports from the Texas Education Agency (TEA) and have received a "Met Standard" in all areas! This includes Student achievement, College, Career and Military Readiness, Graduation Rate, School Progress, Academic Growth and Relative Performance. In addition, we received a Distinction Designation in Social Studies! 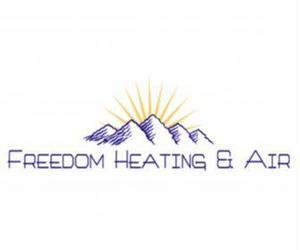 This year, since we are considered one campus, we did not receive the new A-F rating, but we do have an overall score of 80, which would be a "B" rating! We look forward to another wonderful school year! This message went out by email and phone call. 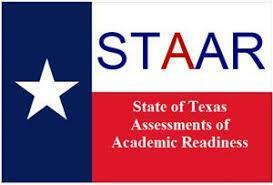 Click below to read the full important message and guidelines regarding required state testing. All campuses and administrative offices will be closed for Spring Break the week of March 11-15, 2019. Classes resume on Monday on Monday, March 18, 2019. Have a safe and relaxing Spring Break with your family! #WWLD starts February 11, 2019 and ends February 26, 2019 for all PK-12 campuses, students & staff! We want to promote literacy for all of our students and staff! All funds raised by the Read-a-thon will go directly to purchasing Chromebook laptops and reading books. There will be prizes, raffle tickets and more! Check out the principal videos on our Youtube channel link below. 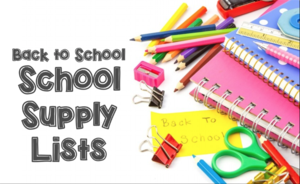 Download below the English or Spanish versions of your child's 2018-19 required school supply list for grades PK-12. Be sure and choose your child's enrolled campus.